A lavish yet homely country residence, courtesy of hotelier Olga Polizzi. 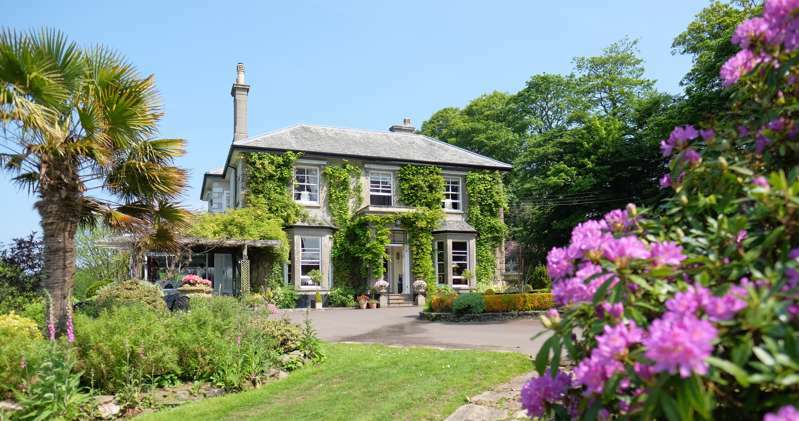 Quite literally situated on the border between Devon and Cornwall in the glorious Tamar Valley, this fairy-tale hotel is the country cousin of the excellent waterside Tresanton in Cornwall, both of which are owned by the renowned designer and hotelier, Olga Polizzi. Occupying a 19th-century hunting lodge that was the rural retreat of the Duke of Bedford, the hotel boasts grounds that were designed 200 years ago by Sir Humphrey Repton and which cover 100 picture-perfect acres of formal gardens, streams, woodlands, follies and grottoes. It is, as gardener Alan Titchmarsh described it, 'a hotel built in paradise'. Despite having restored the house from a virtual ruin, Olga Polizzi has done very little to change the structure – retaining the original fireplaces, doors, windows and shutters wherever possible – and the hotel has the feel of the country residence of your richest and most stylish aunt. The eighteen rooms and suites range from 'Classic' through the more spacious 'Repton' and 'Bedford' rooms to a number of well-appointed suites. All are artfully and individually decorated, with a stylish mix of old and new pieces, wooden floors, painted wallpapers (across which fly exotic birds), original roll-top baths and book-lined shelves. Touches of modern luxury include walk-in showers and big comfortable beds – and, in the family suites, separate sitting rooms and tongue-and-groove cabins with built-in bunk beds for little ones, plus their own TV in the wall. 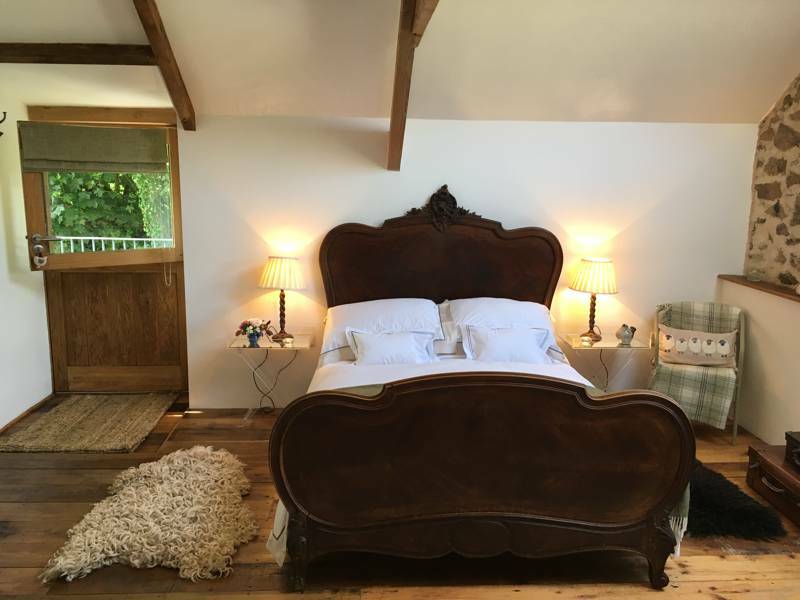 There's also a further suite in the former gatekeeper's lodge with a private garden and wood-burning stove, and a new suite with a double shower and seating for two. Some of the rooms are dog-friendly and have particularly beautiful views over the gardens and grounds, with the result that you will want to get out and explore: numerous footpaths meander through the grounds from the hotel. 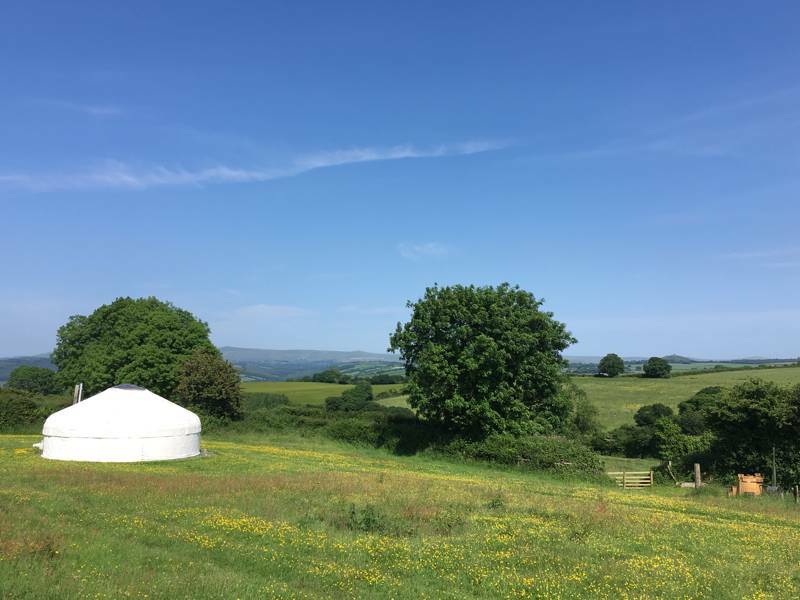 You can of course sit comfortably on the vine-covered terrace and do not very much at all, but for the more energetic there are lots of activities on offer nearby – falconry, shooting, fishing and horseriding. Above all, the hotel is a lovely place to return to after a hard's day's yomping through the woods, with a cosy lounge and a restaurant that serves very good, well-priced and unpretentious food – just what you need after a day in the Great Outdoors; plus they do a very decent afternoon tea. 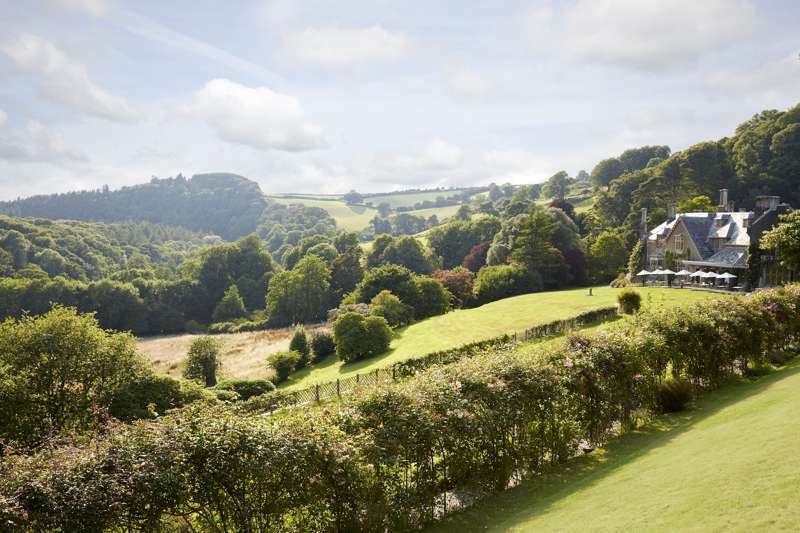 In short, Endsleigh is exactly what it was always meant to be – a fabulous country bolthole, and close enough to Bristol or even London to make a weekend of it. 18 beautifully and individually decorated rooms and suites in a gorgeous countryside setting. Classic rooms £190–£265 a night, Repton rooms £250–£310, Bedford rooms £270–£330, Suites/Gamekeeper's Lodge £325–£400 a night. All rates includes breakfast. Minimum two-night booking at weekends. The hotel is 6 miles west of Tavistock, from where it's a 15-minute drive on the B3662. Coming from London and the north on the M5, leave the motorway at junction 30 and follow the A30 to the Bratton/Clovelly/Stowford junction, from where it's a further 20 minutes drive. By train, the nearest practical station is Exeter St David's, from where the hotel will arrange a taxi – roughly an hour's journey.